﻿ Why Duplicate Content Check is an Important SEO factor for your site? meta description, content, title and more. 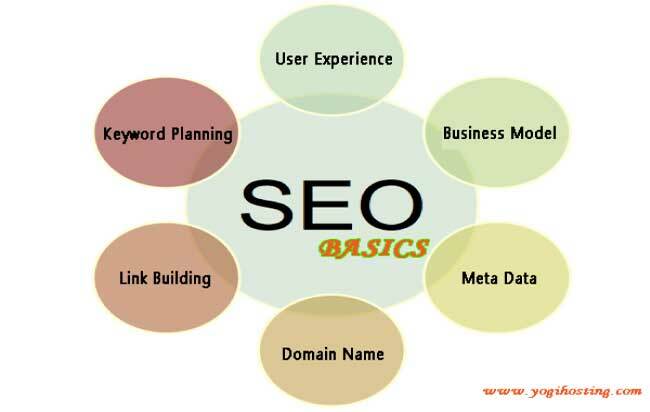 You can understand all these by reading the tutorial on SEO Terms that covers all of these things in details. Internal Duplicate Content happens when two or more pages in the same website contain same content. Note that even a 5% duplicate content can become bad for your website SERP. Therefore always remember to perform Internal Duplicate Content Check from time to time. Take for example – a website owner has written a 250 words paragraph on herself in the ‘home’ page and she pasted the same paragraph in the ‘about’ page too. 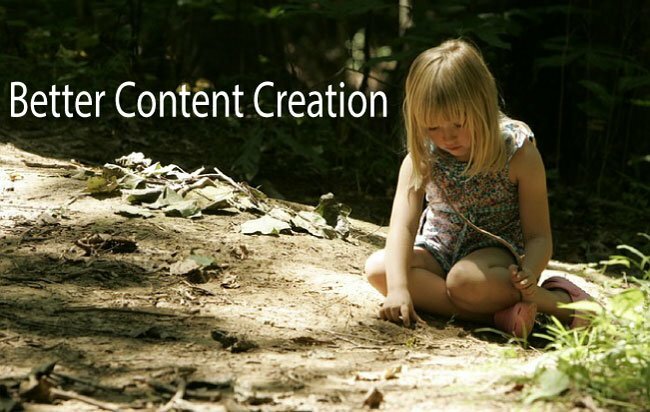 This leads to Internal Duplicate Content problem and will bring the website’ rank down. This should be avoided because every page should have non-duplicate content. I recommend making the duplicate content as small as possible and should always be kept under 3%. (No of duplicate words / Total words)* 100. In the above case, if 250 words are duplicate and total words in about page are 1000 then duplicate percent would be – 250/1000*100 = 25%. If you don’t have Google Analytics for your site then you are missing a good deal of goodies. Check this tutorial and set it up in just 2 minutes time. Unlike Internal Duplicate Content, an External duplicate Content problem happens when some other website copies some part of your website’s content and uses it in their own website. Though Search Engines take External Copied Content seriously, but sometimes they fail to detect who copied whose content. So in that case you may find your website loosing search engine ranking. 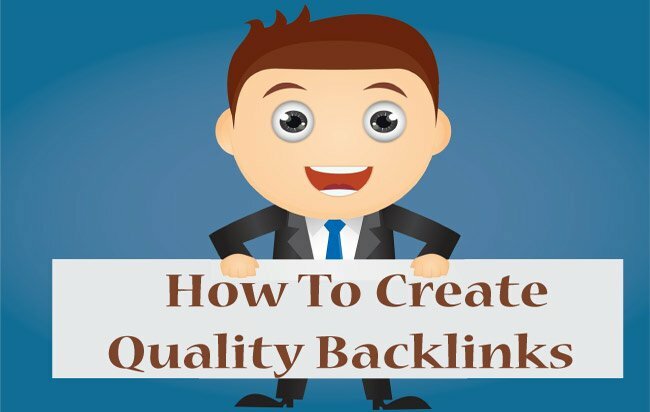 Therefore it becomes necessary to notify search engines that your are the original publisher of that content and ask them to punish the real culprit. You may be wondering how to find which website has copied my website content. Don’t worry, in the below paragraph I will explain how to check such Duplicate Contents through automatic tools. Copyscape will help you find your content thieves. Go to the Copyscape website and enter the URL of a page in your website. Next, click the search button to get the results. Siteliner will check for Internal Duplicate Contents in your website. Go to Siteliner website and put your website URL in the search box, and press the search button. 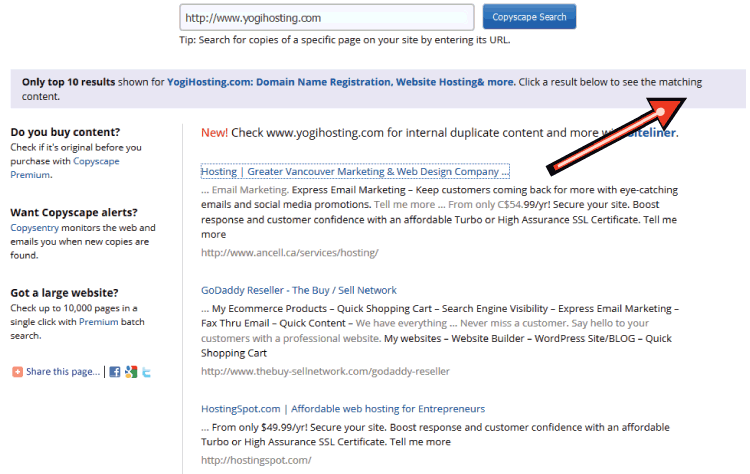 You will soon see the result containing pages with internal duplicate content. It is another great tool to perform Duplicate Check. In this tool you can enter the text or upload the text document to find your content thieves. Click here to do the search. Go to the website where your content is placed. Find the email address & telephone number listed on the website. Communicate with them and ask them to remove your content. You can also submit your concerns through the contact form listed mainly in the contact us page. Do you know that SEMrush SEO Tool provides not only your site’s SEO report but also every minute details of your competitor’s website . I will show how I got full details of IMDB website by using this tool. If you do not find any contact information in their website. Then perform the Whois record search of the website. 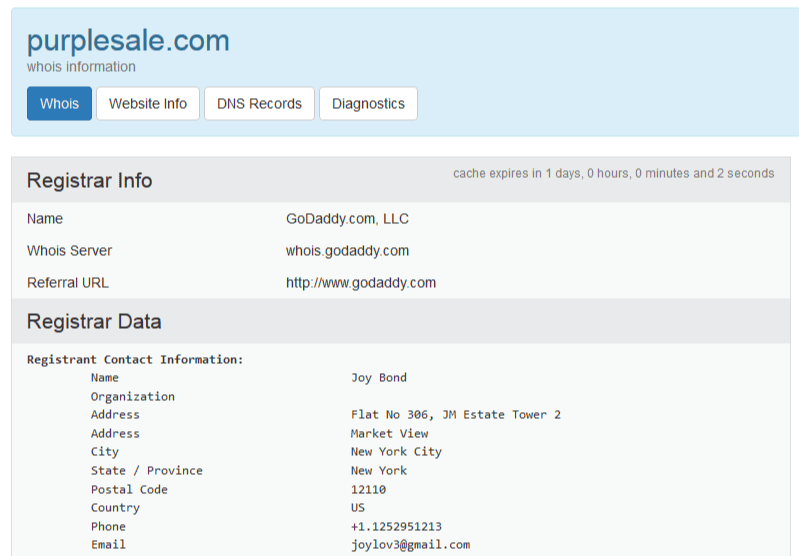 The Whois record will give the email and other information of the domain owner. It will also provide the name of the Web Hosting Company where the website is currently hosted. From the Whois record you can also know the web hosting company of the domain. Tell them that the website owner is involved in illegally copying of your contents. Ask them to remove your content from the website. If everything fails, then kindly contact Google at here. The direct link of the form which you have to fill and submit to Google is here (https://www.google.com/webmasters/tools/dmca-notice). You will be asked to fill up a short form providing them the URL of your original content and the URL of all the pages where content thieves have used it. Google will investigate your inquiry and will remove all these copied pages from it’s search results. While at the same time your Original content ranks gets a boost. I hope our article has given you much information regarding Duplicate Content Check and taking proper actions against any person who steals your content. Do share your comments with us.